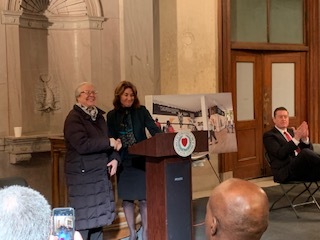 The award received today from the Commonwealth‘s Department of Housing and Community Development for HCA’s Downing Square Broadway Initiative Project was presented by Lt. 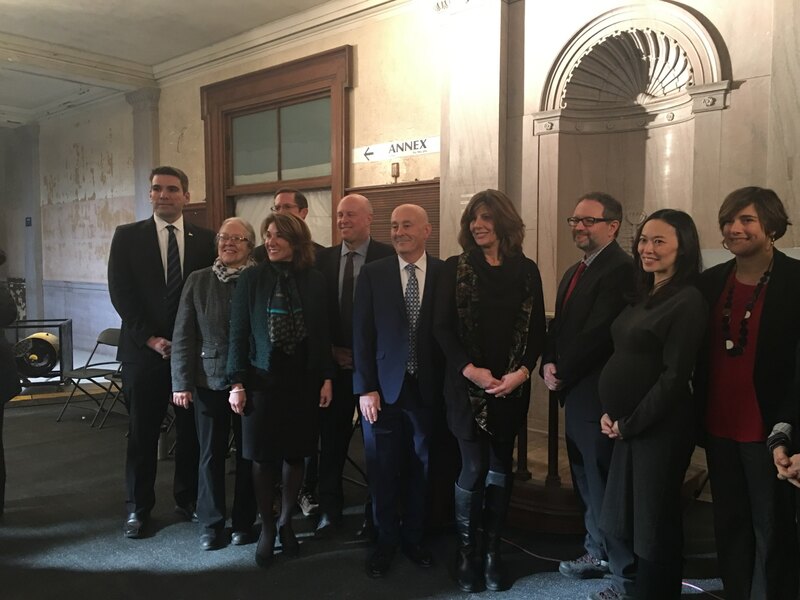 Governor Polito and Secretary Kennealy of Housing and Economic Development. 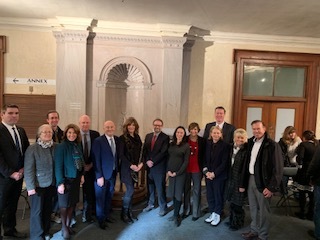 These funds in conjunction with the local funding received through the CDBG and CPA funding from the Town of Arlington and the local HOME funding from the North Suburban Consortium through the Malden Redevelopment Authority and a private first mortgage will fully fund the project. Construction is expected to begin Summer 2019. 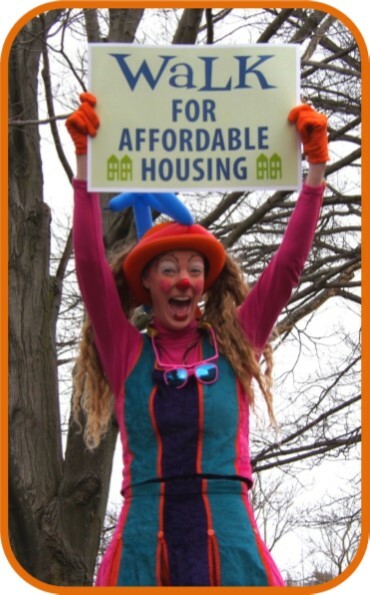 ANNOUNCING THIS YEAR’S 18th ANNUAL WALK FOR AFFORDABLE HOUSING, HOSTED BY HOUSING CORPORATION OF ARLINGTON! Save the date! 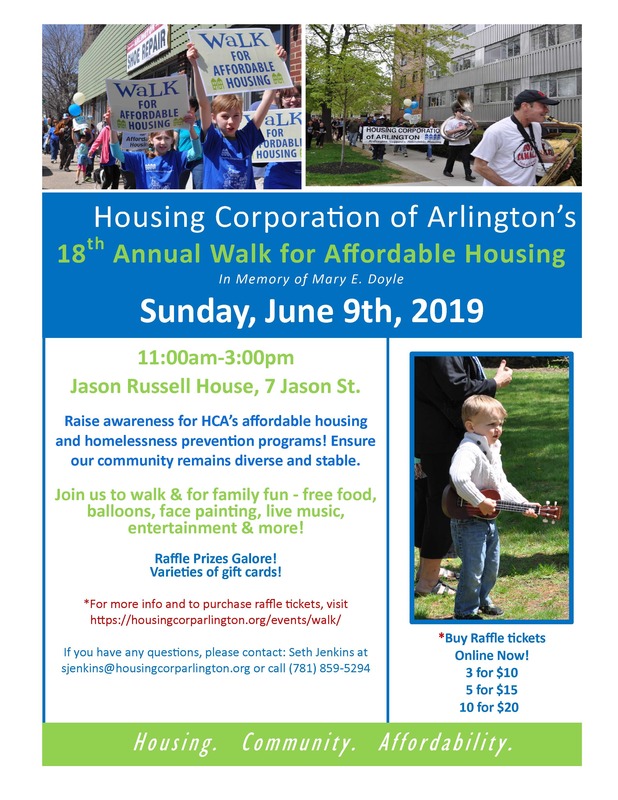 Join us Sunday, June 9th, when HCA will host its 18th Annual Walk for Affordable Housing at the Jason Russell House on 7 Jason St. in Arlington from 11:00 a.m.-3:00 p.m.
Do you have any questions or need more info, or have ideas on how to help out with the Walk? Feel free to contact Seth Jenkins at sjenkins@housingcorparlington.org, or call (781) 859-5294. HCA’s largest fundraiser of the year, the Walk raises awareness and funds for our Affordable Housing program to house low- and moderate-income families and individuals in need; and HCA’s Homelessness Prevention Program, to provide financial assistance to those in danger of losing their housing. 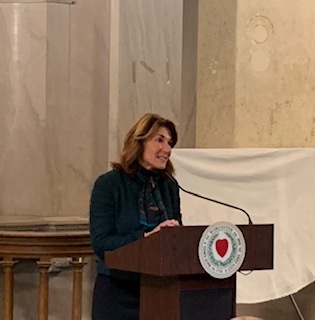 Last year HCA raised more than $37,000 in support of the 93 properties under management, and specifically the 57 units in our current development pipeline. Walker Pledge Form– If preferred, you may print and use this Pledge Form to raise funds! Donations will also be collected at the Walk! Volunteer- Contact Seth Jenkins by e-mail by clicking this link, and giving us some more info on your interest in volunteering. Make sure to write in your message your name, phone number, and address, as well as what volunteering skills you can contribute. Become an Event Sponsor- Click link to e-mail Seth Jenkins about having your business sponsor the 2019 Walk! Donate a Gift-In-Kind for our Raffle for 18th Annual Walk- A donated item/service to be included in our raffle prizes!